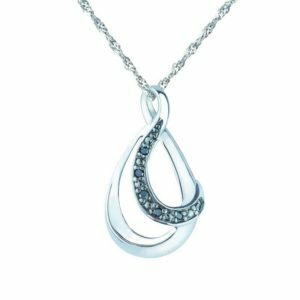 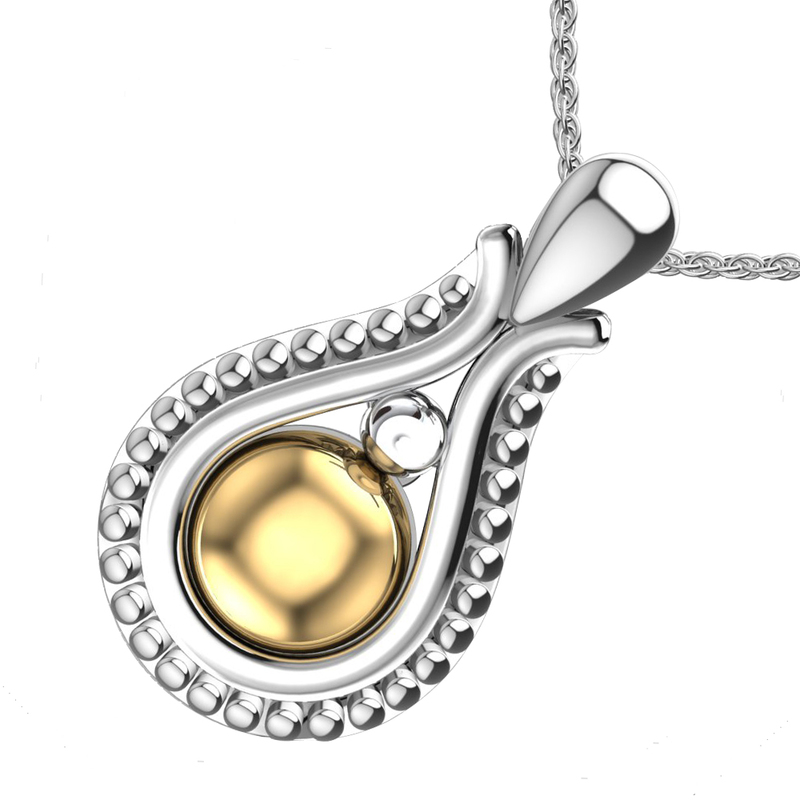 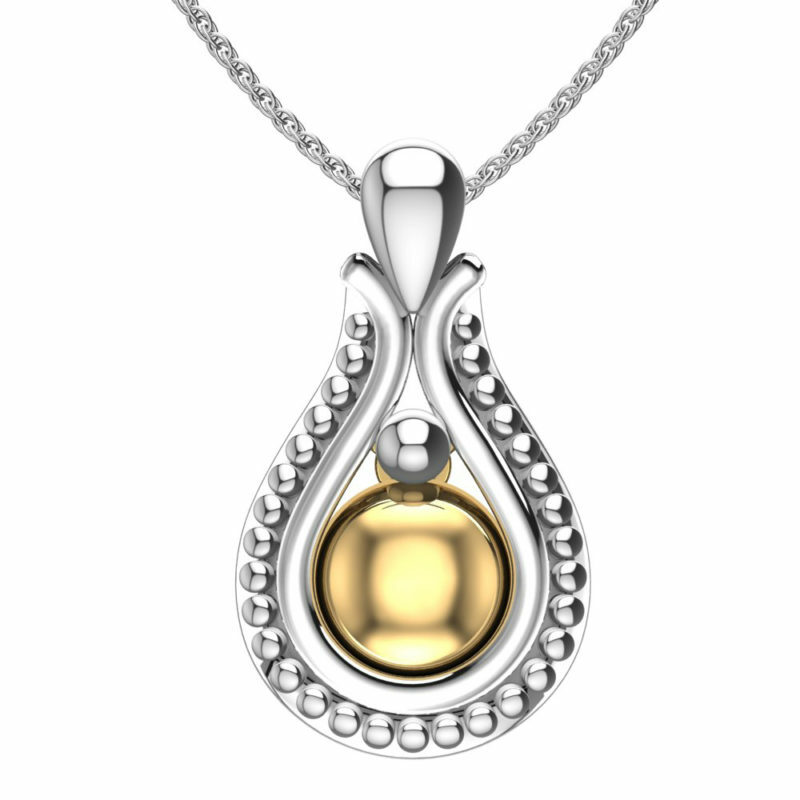 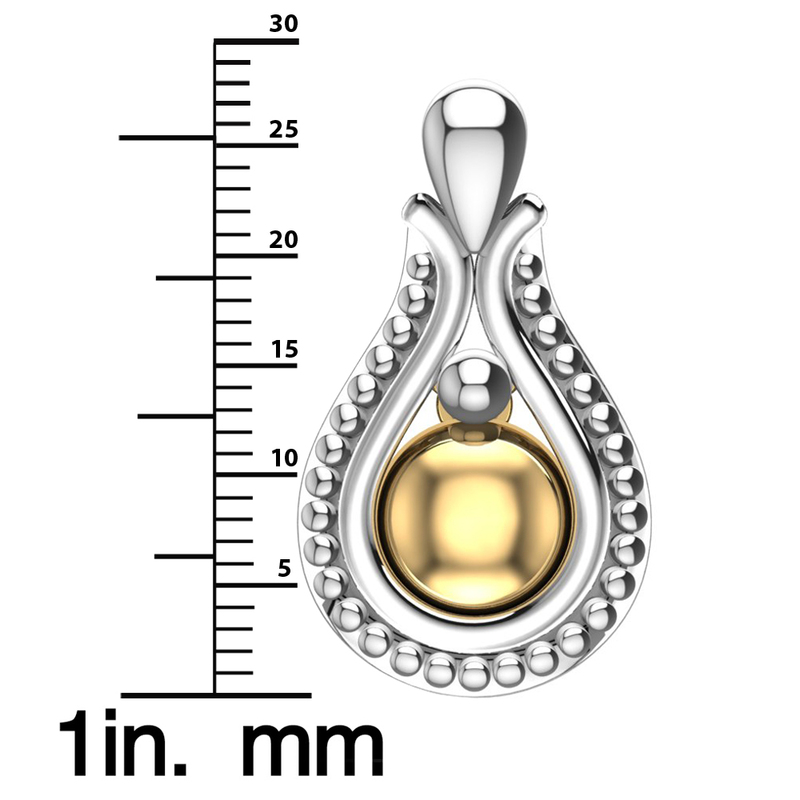 This beautiful teardrop pendant is crafted out of .925 sterling silver an features a 14k gold centerpiece. 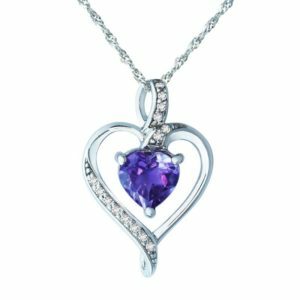 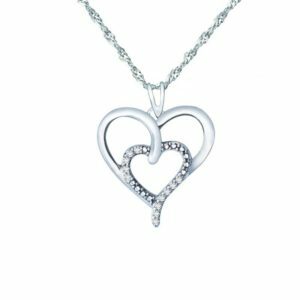 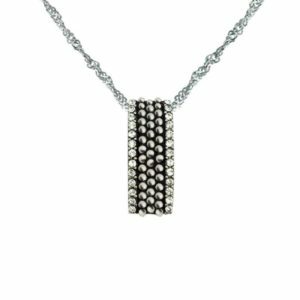 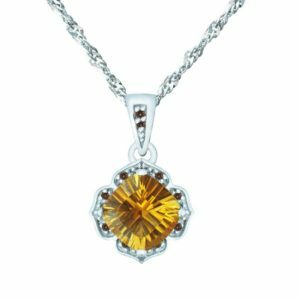 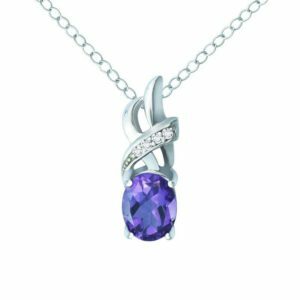 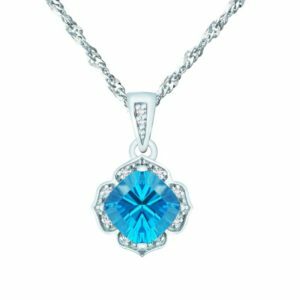 This pendant is not only fashionable but also durable with a rhodium-plated finish giving it a sleek and shiny exterior look. 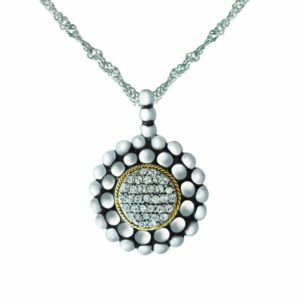 This pendant comes with an 18-inch anchor chain and makes a great gift for the holidays. 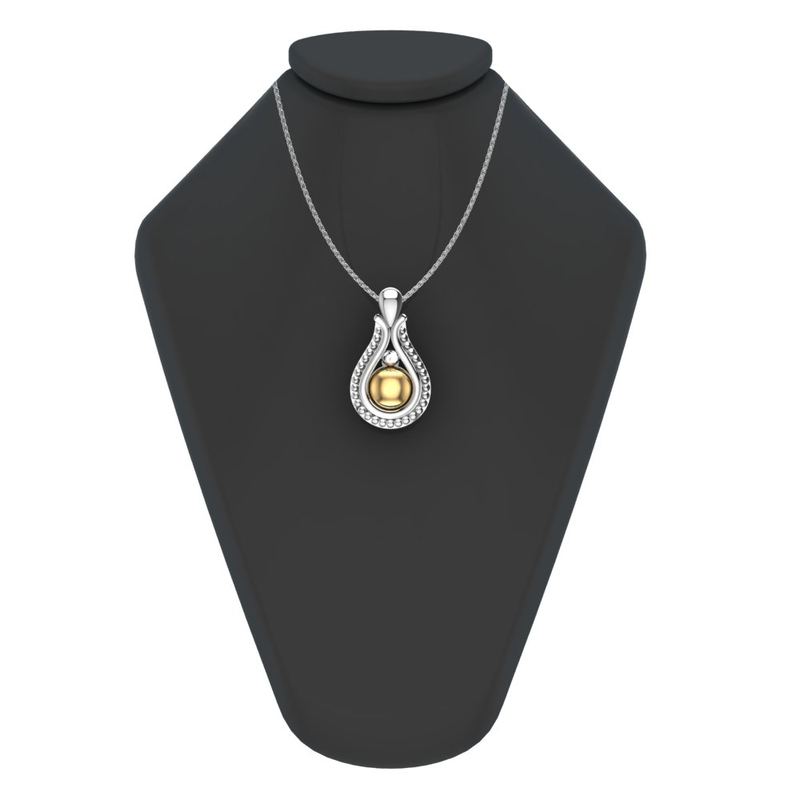 This piece is perfect for any occasion whether it’s formal or informal.